So start making your reservation now. Our Room Package starts at MYR380+. Extra adult will be chargeable at RM95+, inclusive of breakfast and 1 GSC Cinema movie ticket. 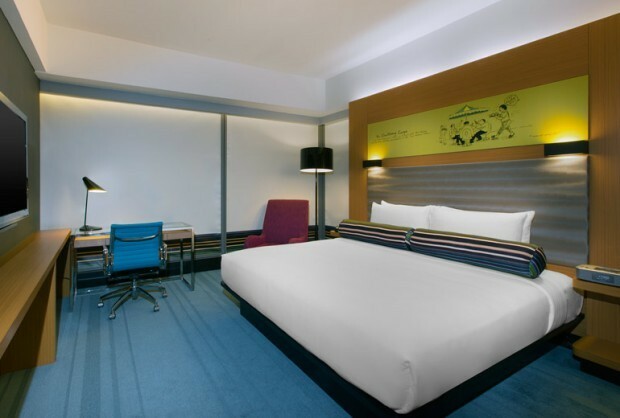 Visit Aloft Kuala Lumpur Sentral for more details and to book your accommodation now!